Nothing stood out for me this year, so on NYE I started by writing down potential words. I then took to the task of scouring definitions of the nearly 20 brainstormed words. 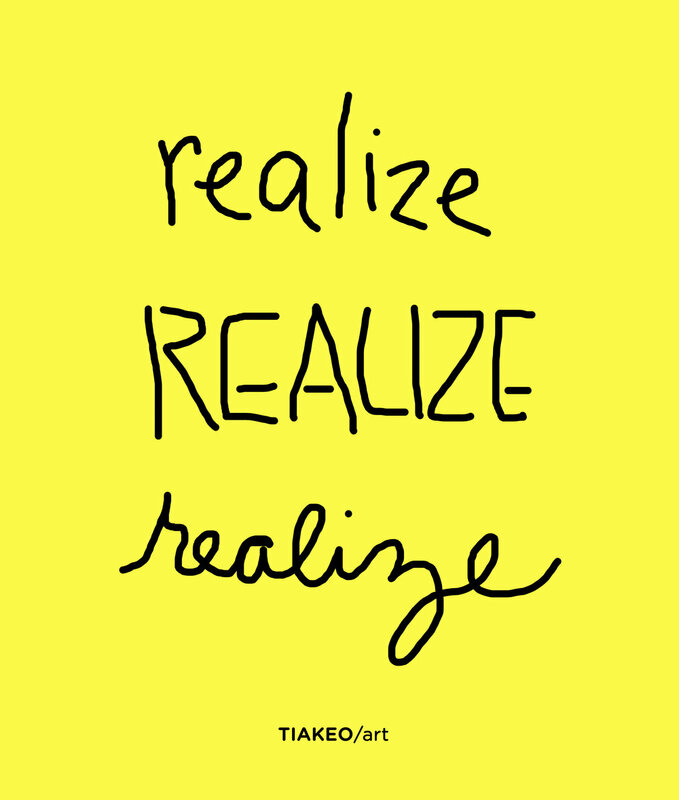 The definitions for REALIZE made it an obvious choice, as they touch on head, heart and physical meanings of the word - as well as the monetary - which is an aspect of being an artist-entrepreneur that is most uncomfortable for me. I have generated an immense amount of potential leading up to this moment and now it is time to start realizing some of that potential - in all ways, one thru four - as @tiakeo.art and @silvercocon !! 'Yes, And' set an amazing tone for my 2018, so I can attest to the power of focusing your energy. What about you? Have you picked a word for this year? What is yours?